We know how difficult it is to shop for Commercial Truck Insurance, so we've made the process EASY. 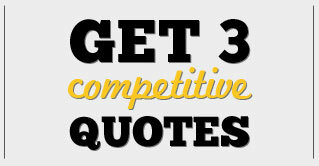 Get up to 3 competitive insurance quotes from up to 3 agents by filling out 1 SIMPLE FORM. The Quotes are always FREE and there is never an obligation. 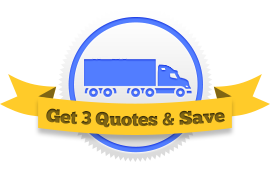 Get Up To 3 Commercial Truck Insurance Quotes And Save! It's time consuming to find and call three truck insurance agents, not to mention give the same detailed information over and over. Let us do the work for you. 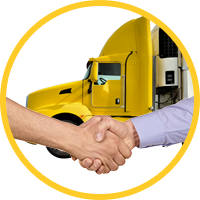 Shop multiple truck insurance brokers in your state that are ready to give you competitive quotes for your next policy. Compare prices, coverages, and payment options, and select the winner. Truck insurance premiums rise and fall constantly. The trucking insurance company that is the most competitive today may have high costs tomorrow. With the landscape constantly changing it makes sense to shop the market once a year to improve your coverage and save money. In certain areas, at the moment, the commercial truck insurance market is hardening. It pays to get some quotes and see if there is a better deal. 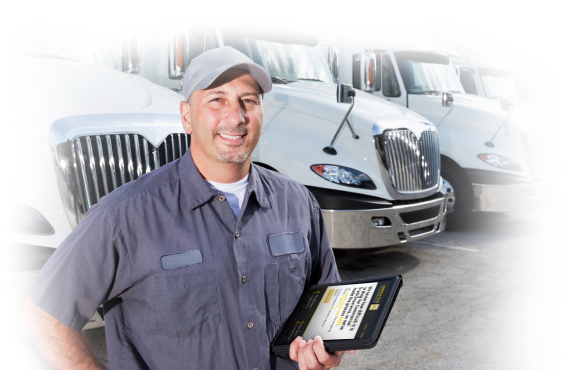 Whether you are a New Venture or an established Motor Carrier, getting multiple quotes will get you the best deal. Don't automatically settle for higher rates. 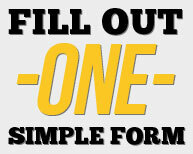 Fill out our quick form online and up to 3 agents will compete to find you cheaper truck insurance. There are more than 70 semi truck insurance providers in the market today, but no single agent can give quotes from every company. 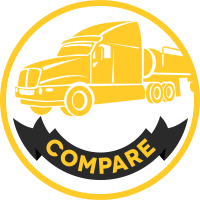 We can connect you with up to 3 agents in your state that represent different truck insurance companies and will compete to find the 1 company out of 70 that has the best deal for you. 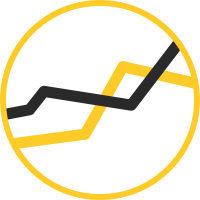 By having more than one agents give you quotes, you will have access to a much larger percentage of the market and a greater chance of finding better coverage at a more affordable price. Do you need flexible payment options? Just because one company requires a full year of premium up front, doesn't meant they all do. Shopping around can help you find a policy with monthly installments. Getting a policy with no down payment or a low down payment is possible too. Different insurance companies like to write different types of trucking businesses. You may be leased owner operator from California hauling refrigerated foods locally. Maybe you're a long-haul Texas trucker hauling oil with your own authority. In either case you'll get the most discounts on your tractor trailer insurance if you can find the company that prefers to write your type of trucking operation. It's hard do that on your own, though. Your current agent may not have access to the truck insurance company that's best for you. We can help by bringing you up to 3 agents that will efficiently find your best match. So whether you need trucking general liability, motor truck cargo, physical damage, bobtail, trailer interchange, or any other insurance coverage, we'll bring you up to 3 agents so you can easily shop the market to see what choices you have.